Backup all data items of Gmail account like emails, contacts, etc. A user can use this Gmail Backup tool to download all data items stored in the Gmail account such as emails, contacts, calendars, etc. 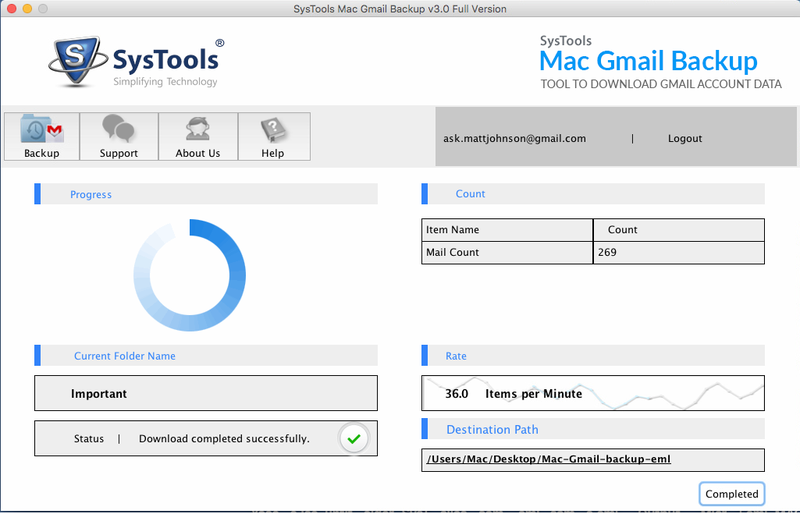 Moreover, the tool also allows users to backup both multiple user accounts and single user Gmail account. A user needs to provide the credential of that account, the tool backup all data without any issue. While downloading data from Gmail account, the Gmail Backup tool allows users to download Gmail data in a various file format. 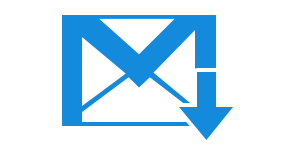 This increase the accessibility of downloaded data in some other supporting application also. 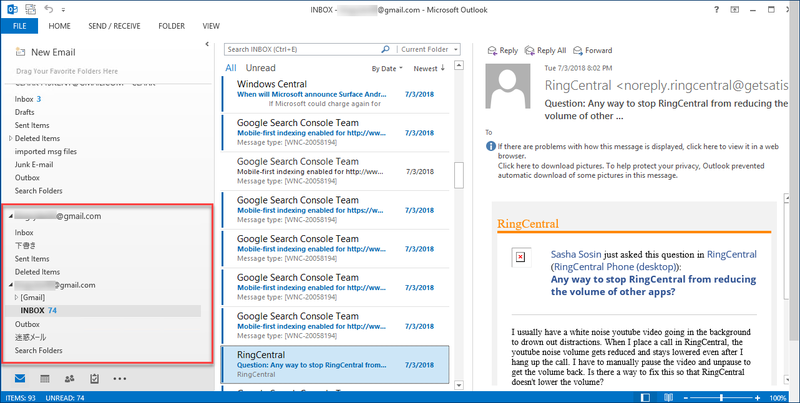 However, if a user has chosen pst format from list to backup Gmail data, then it is necessary to have MS Outlook on the local machine. 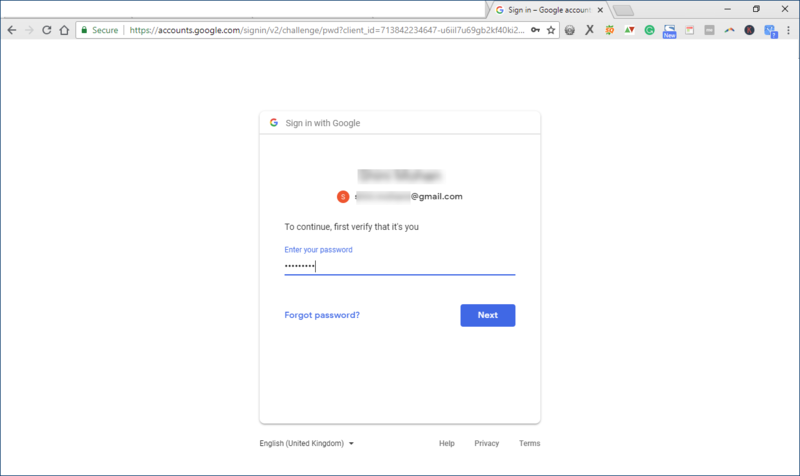 With the help of this Gmail backup Software, when a user login to Gmail account, then a user for o-authentication is redirected to a web page. 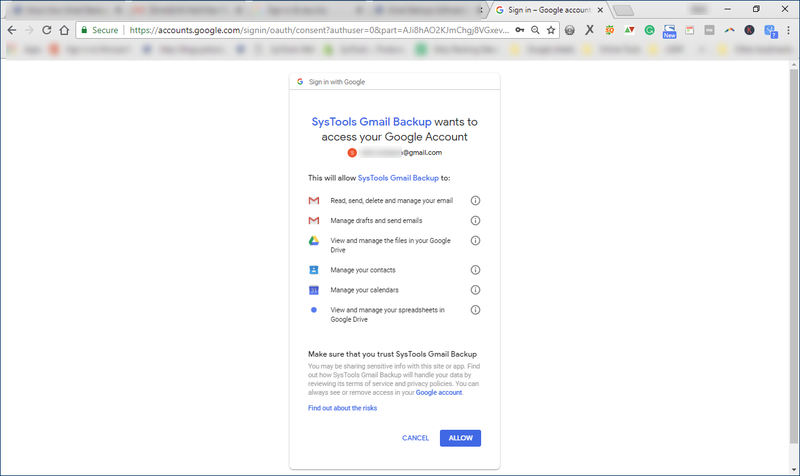 Here, one has to choose the Accept option to allow software to access the Gmail account data without any issue for its backup. Moreover, the software also avoids loss of data while taking backup. Sometimes, a user does not want to backup complete Gmail account data. Therefore, the software allows users to backup selective data items also. Check or uncheck the data items of your choice for backup the tool will backup only that file. Moreover, one can download Gmail data for specific date range also by using date-based filter offered by the software. In order to have the uninterrupted downloading, the tool allows users to pause the process in between due to any reason like lose internet connection and resume it later. Moreover, if after pausing the process, one can resume it even after the application is closed and open again. 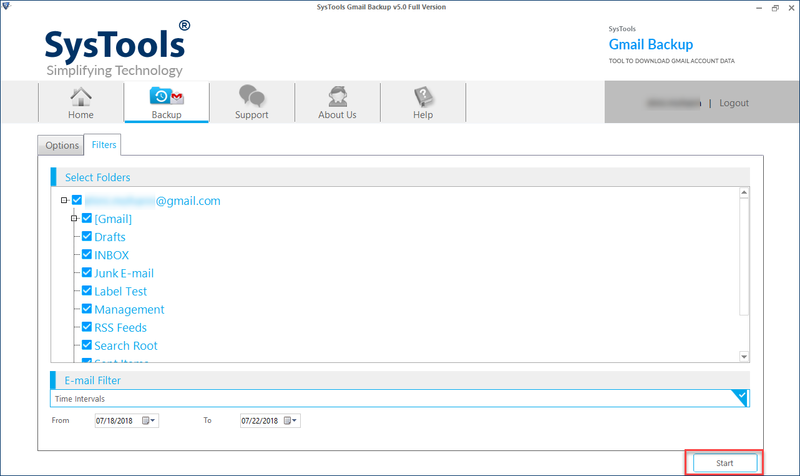 In addition to this, the software also maintains complete progress report of Gmail backup process containing all details. 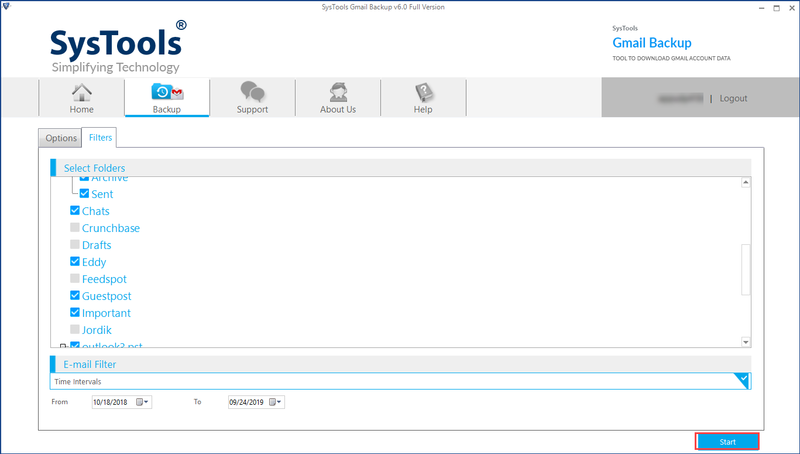 The best part about the Gmail backup tool is that it provides a really easy and interesting user interface to operate with. It can easily be used by both technical and non -technical user to backup Gmail data in different file formats. Moreover, one can easily execute all steps as with steps there is a change of screen where all options are clearly defined. Is it possible backup multiple user Gmail account data using this software? Yes, the software allows users to download multiple users Gmail account data without any issue. One just needs to provide Gmail credentials for that account. 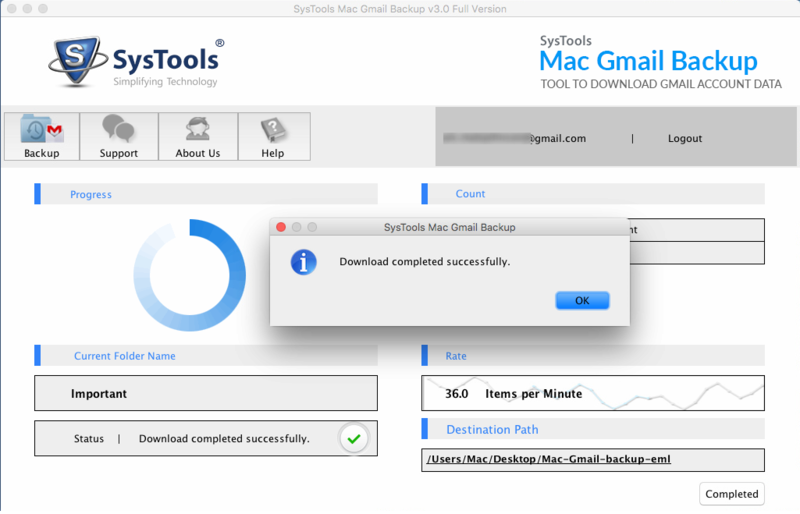 Does the Gmail Backup tool has any file size limitation for backup? No, the tool does impose any file size limitation to download Gmail data. One can backup any size data from Google account. Does the software maintain the integrity of data while backing up Gmail data? Yes, the application is designed in such a way that it avoid any type of data loss during & after backup process. Is it necessary to have Outlook on the local machine to download Gmail data in it? Yes, you must have installed on the windows os machine. 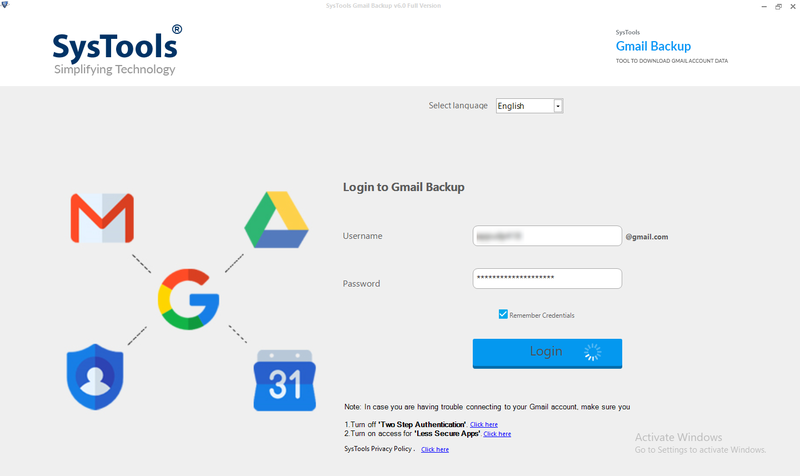 Can I backup Contacts & Calendars also using this Gmail data Backup software? Yes, a user can backup all data items stored in Gmail account, including contacts and calendars. You will now redirect as authenticated users to the tool interface automatically. Simply hit on Backup option. 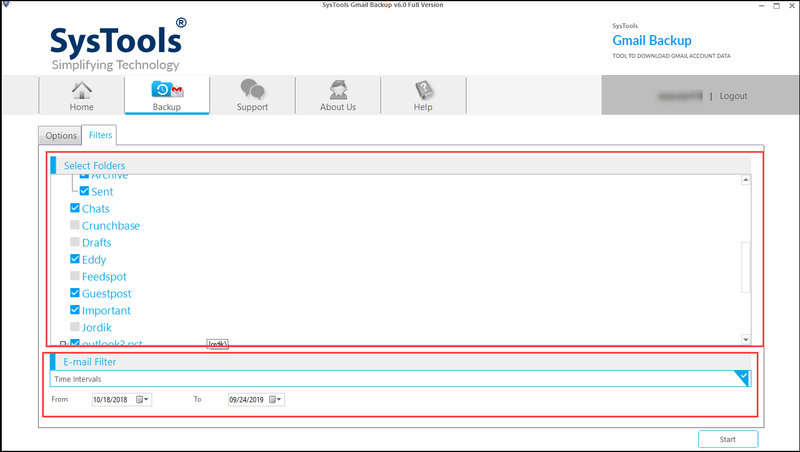 Now, choose the backup data file format fromlisted file extensions as displayed in screen. After that, choose the Destination Location to store the backup Gmail data on the local machine. Delete After Download: This will delete all emails after downloading from the server and free up storage space. 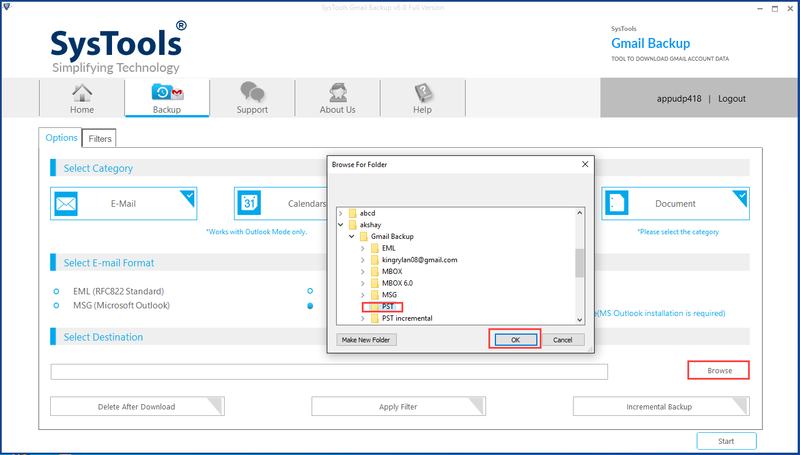 Apply Filter: If a user wants to backup selective data items, one can go for the date-based predefined Filters or can check or uncheck data items manually also. Incremental Backup: - Choose "Incremental Backup" to backup Gmail data , which are not downloaded in previous processes, if you are taking backup on the same machine. Select Folders: Choose any folder of your choice from Gmail account for backup. The current progress status is displayed by the software with Counts, Rate, Progress, Current folder name, etc. "In order to prevent any loss of data from my Gmail account, I was searching for a utility that can backup my Gmail data in original form. Thanks to Gmail Backup software for helping me in such a great way. I was so amazed after using this utility. Moreover, the simple user interface of the software is also really cool. I am definitely going to suggest this tool to my friends also. Great work was done by the developers." 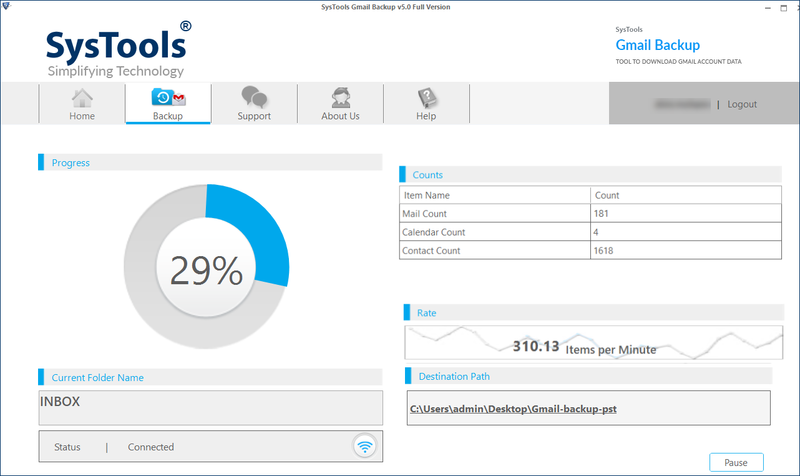 "It is an ultimate Gmail Backup utility that I have tried ever to backup Gmail data. Different file format option to download Gmail account data is really amazing. 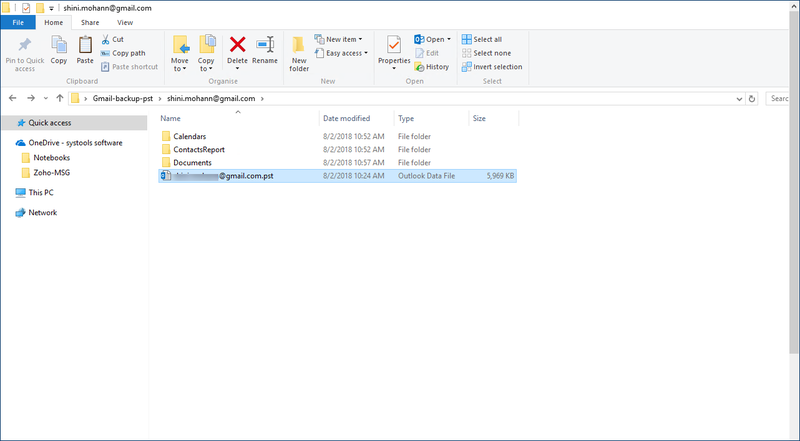 I downloaded all data in desired format and now, it is really easy for me to access the downloaded Gmail data in MS Outlook also. Thanks to the developer for developing such a great utility." 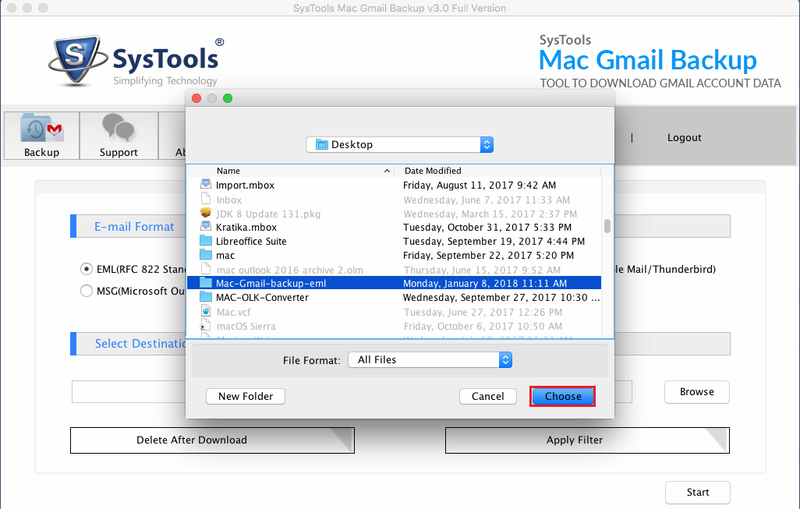 Save entire gmail emails on local mac machine by taking mac gmail backup. 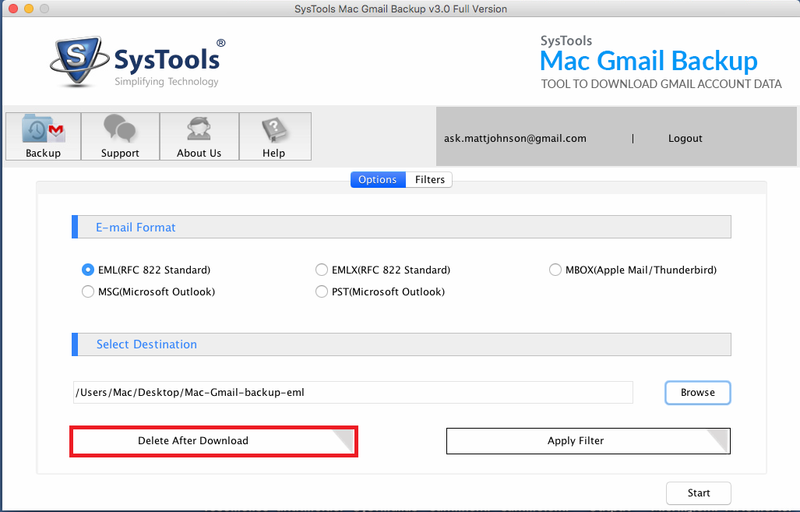 Try gmail emails backup software for mac and download entire gmail emails as backup on mac os x machine. It saves backup data into format. The mac gmail backup software ensures users for complete emails backup from Gmail Account. In this the entire emails will be downloaded from mac gmail account to the local mac machine in format easily. The mac gmail backup software provides advance feature to pause and resume backup process. So user can pause the backup process at any time and then software will enable him to resume backup process again. 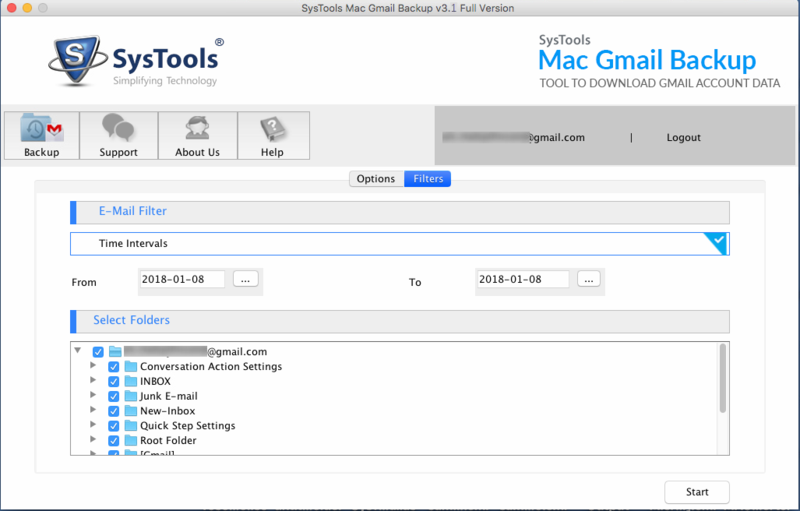 The gmail backup software for mac provides filter option to select required folders only. 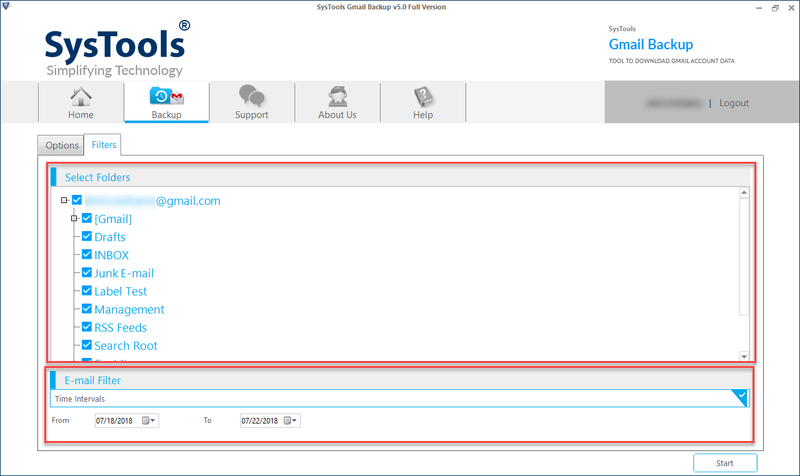 In this user can simply check or un-cheack required folders like inbox, draft, sent mail, spam, starred etc. The software will include only selected folder for backup. 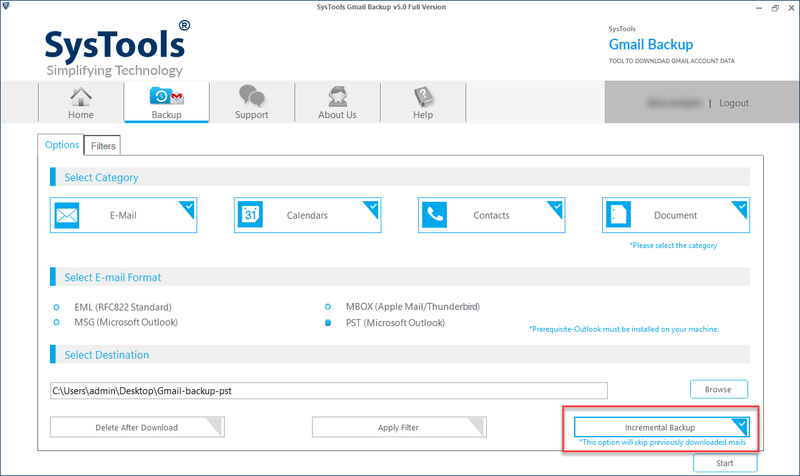 The mac gmail backup software provides many customized features to make gmail emails backup process easy. In this user can apply filter via folder or date range. Also can save resultant file at any location on apple mac os x hard drive. The mac gmail emails backup software generates gmail account history for interrupted backup process. It helps user to understand the interruption issues and then resume the process again. This feature of software saves user time. Will Software save my account credentials in its database? No, the mac gmail emails backup software does not save your gmail account credentials. Is there any limitation for number of emails per folder while taking backup? No, The gmail backup software for mac os x does not posses any limitation on number emails. You can download unlimited emails from selected or all folders. Does the software recover lost mac gmail account credentials? No, The mac gmail backup software will only take backup, If you provides your account credentials. Does the software able to backup emails from customized domains? No, the mac os x gmail backup software supports only @gmails.com domain. How much time required to backup mac gmail emails? There is not any fix time to take backup. It depends on internet speed and size of folder being backed up. 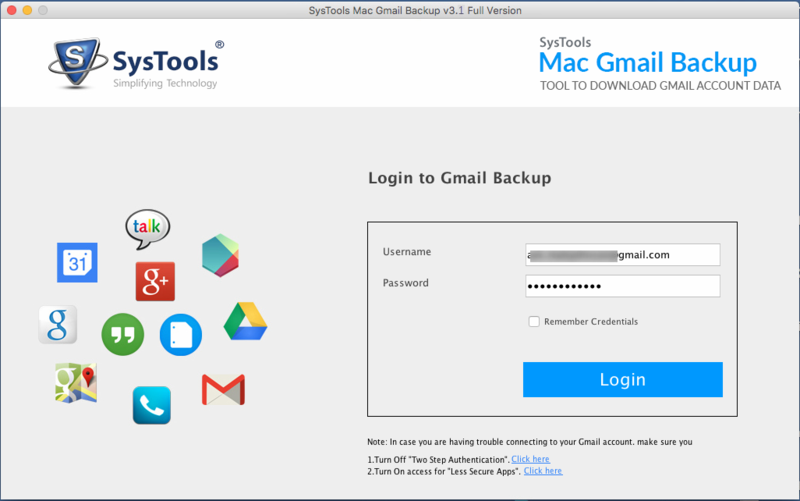 Install Mac Gmail Backup Software on Apple Machine and login with your gmail credentials and hit on Login button. Select one resultant file format from . For example select eml and click on Browse. If you want to deleted emails after successful backup. Click on Delete After Download. Select required folders before proceeding for backup process. It can be done by simply Checking and Un-ckecking the folders. View Mac Gmail backup progress details like current folder name, rate of download and items etc. Once the mac gmail backup process successfully completed, a pop windows will appear with Download Completed Successfully message. Simply click on OK button. "Mac gmail backup is the best tool to download all emails from gmail account easily. I Installed this software on my Mac OS X machine and backed up entire emails from google account. And accessed entire data without internet connection. The support team helped me to perform backup process on apple operating system." "I backed up all emails from Sent and Inbox folder from mac gmail account by using Gmail Backup Software for Mac OS X. The software enabled me to apply filter before taking backup from gmail account. 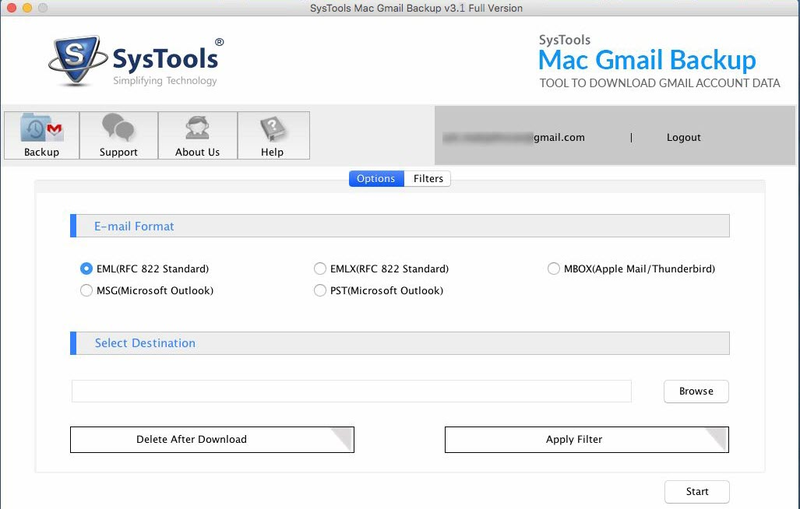 Simply I downloaded full version of software and backup all required emails on mac machine. Thanks to the software development team."